Matt is the CEO and cofounder of winklogic and creator of Winkfeed, the first RSS news client for Google Glass. Matt has spoken about wearable technology at several conferences and has been developing wearable apps for 3 years. He has over 15 years of application development experience and is one of the first independent developers to have Glassware published on Google’s MyGlass app directory. 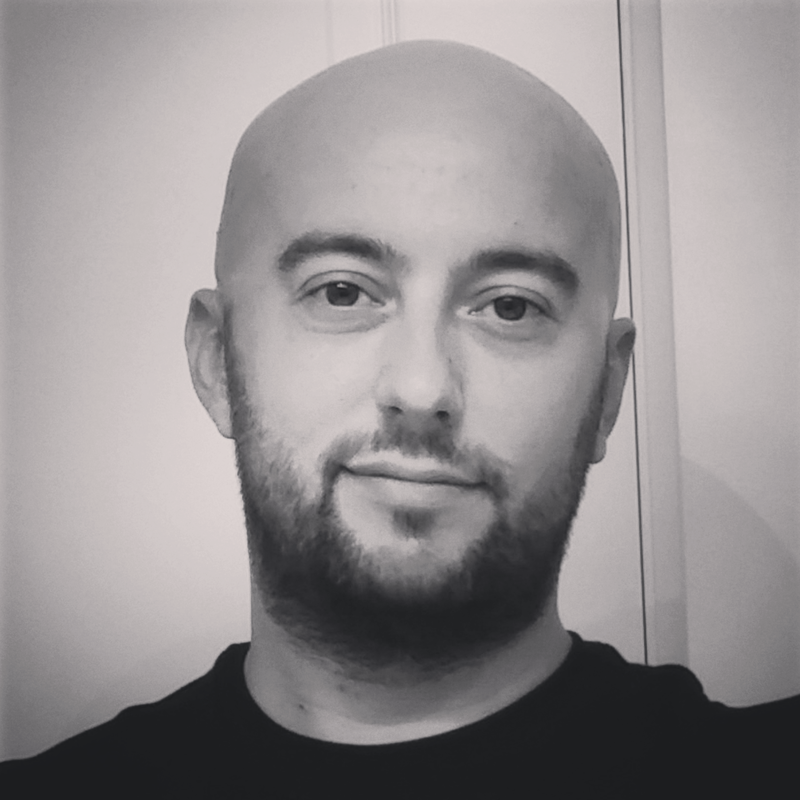 An active member of the Android and Glass development communities, Matt brings unique insights into wearable app development and publication. Session Description: We live in a time where technology is nearly joined with our biology. Cameras, microphones, and countless other sensors are constantly surrounding us, and massive cloud-based storage allows us to store this data almost indefinitely. But who gets access to this data? Who should have access? Is it worth giving up some privacy for convenience and if so, where do we draw the line? Should we even expect privacy? In this session we will start by creating a common ground and attempt to define what privacy actually means, then move forward and discuss the questions that everyone is asking. Prepare to disagree with everything and everyone - this is a topic with no easy answers. Excited for Matt's session? Head on over and grab your ticket TODAY!